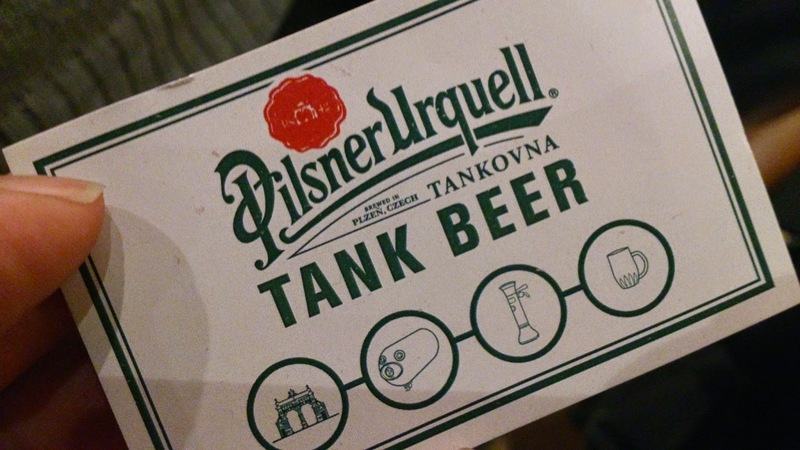 It’s no secret that I’m a big fan of Pilsner Urquell. After all, I did travel nearly 800 miles just to drink it out of a barrel! It has such a unique taste; clean, crisp, refreshing and so very versatile (and I get bananas: CONTROVERSIAL). Plus, fresh out the tank it’s flipping awesome! So it’s not surprising that Duck and Rice, Soho’s latest (and, I assume, only) Chinese gastropub has decided to install four 500 litre tanks bang in front of the doors. 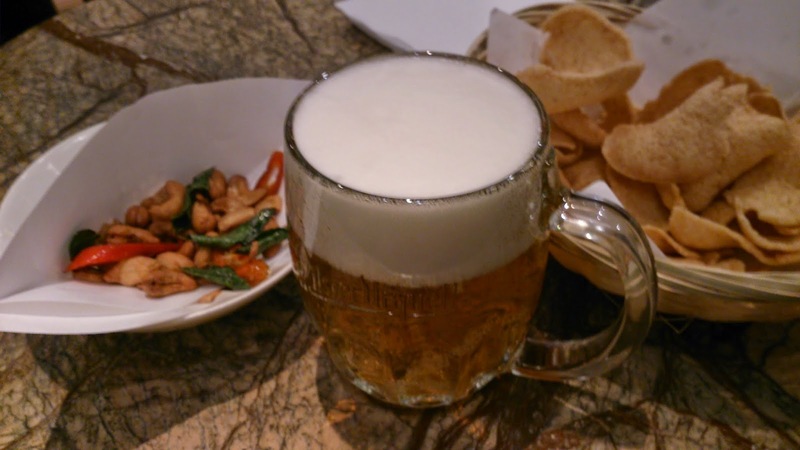 Each week the tanks will be refilled for customers to pair with, what is described as, ‘new fashioned’ Chinese food. 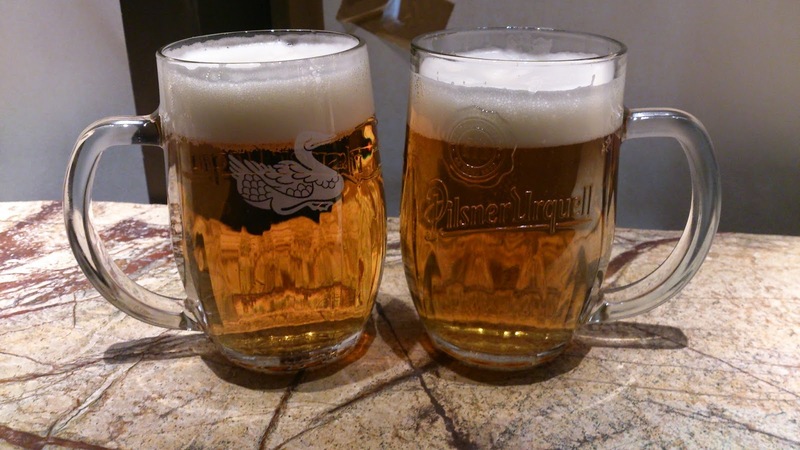 Pilsner Urquell matches so well with such a wide range of foods; from rich, dark, meaty stews found in Czech, to sweet desserts to hot and spicy dishes, so it’s a wise choice. 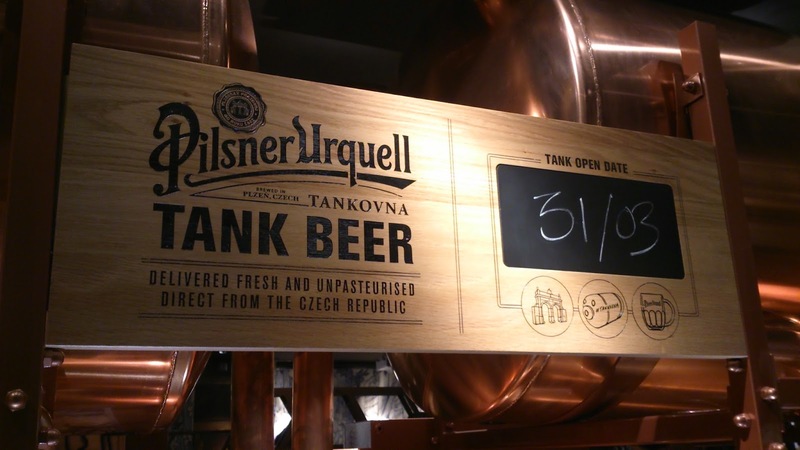 Thanks for the invite, Pilsner Urquell. If you’re ever looking for someone in quality assurance you know who to call (just shine the beer signal into the sky).